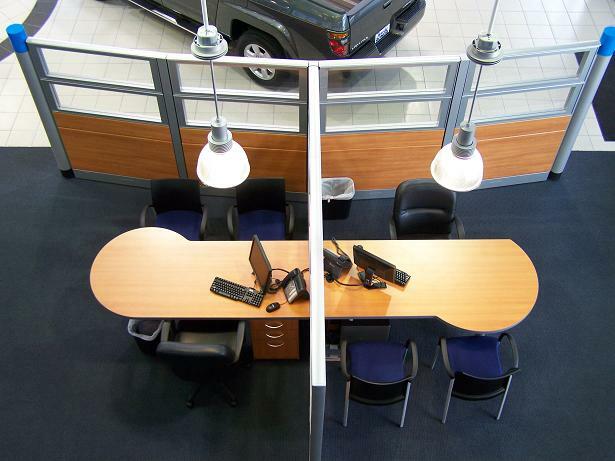 The Wells Group associates are car dealership image furniture experts. 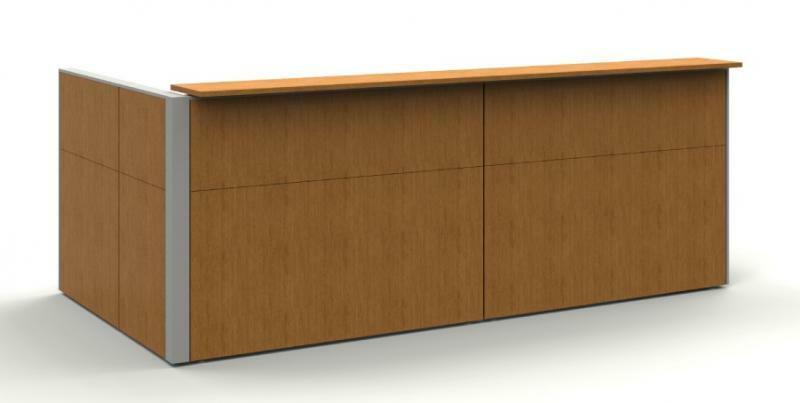 We have completed over 2,500 furniture installations at auto dealerships nationwide, including but not limited to automobile dealerships operating under the following brand designations Ford, Lincoln, Nissan, Infiniti, Toyota, Chevrolet, Buick, GMC, Cadillac, Fiat, KIA, Hyundai, Chrysler, Dodge, Ram, Jeep, Suzuki, Mazda, BMW, VW, Lexus, Acura and Honda. 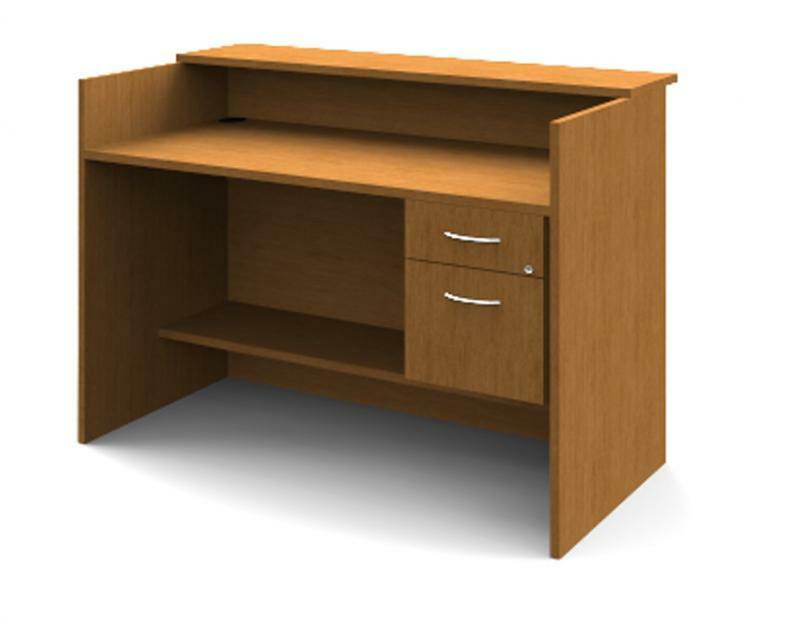 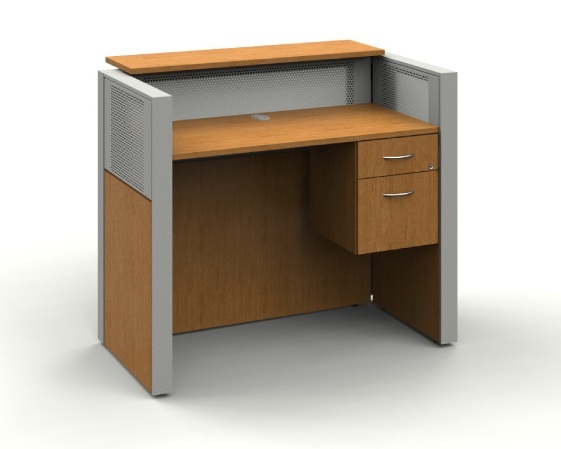 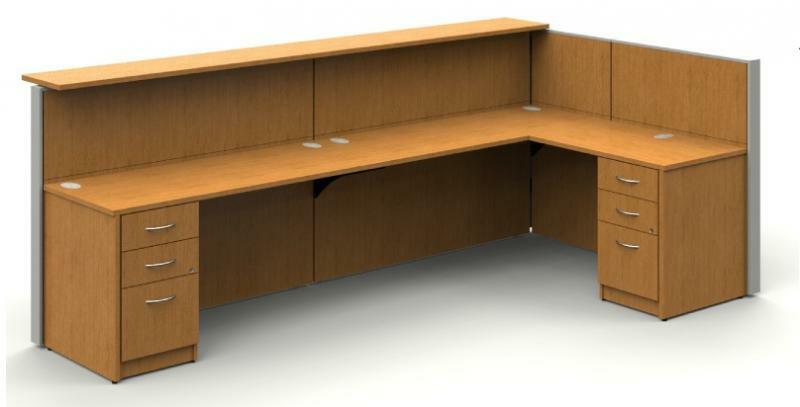 We have successfully offered alternative furniture choices for these brands designated in their current and past image program guidelines by these auto manufacturers brand review teams. 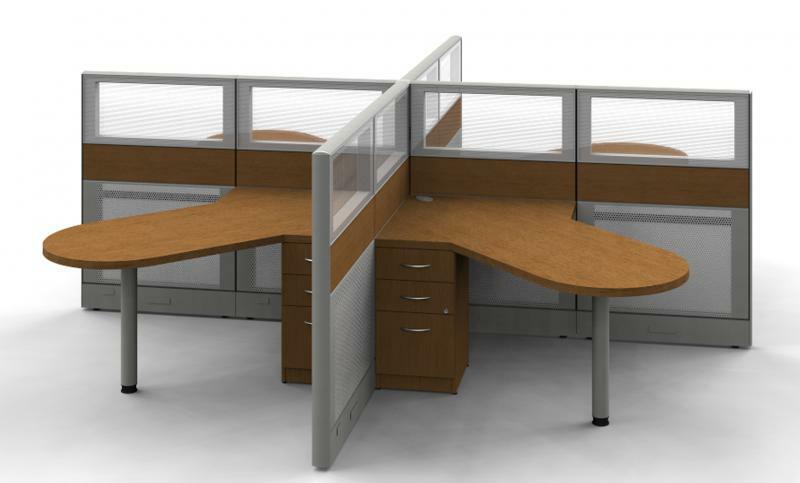 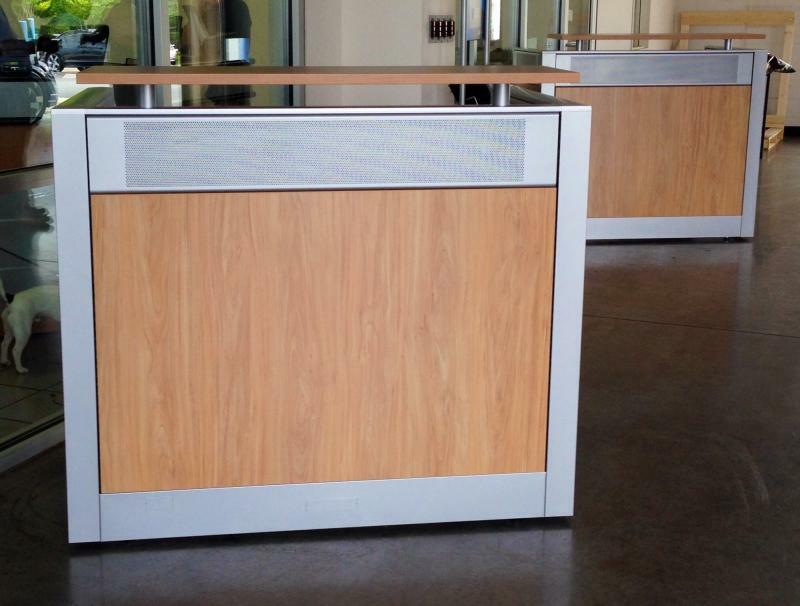 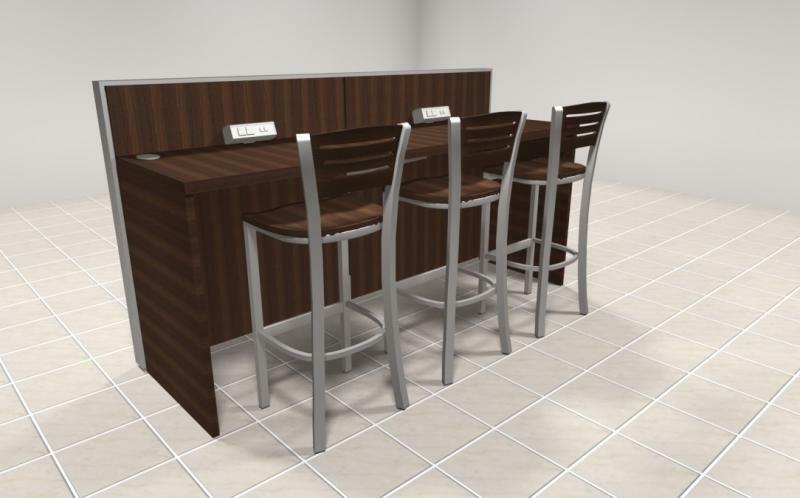 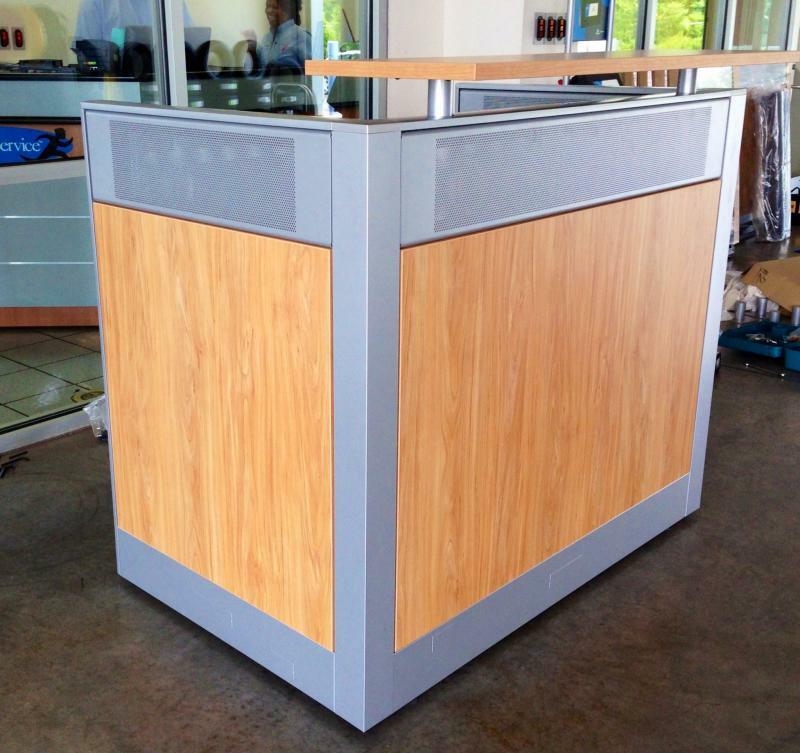 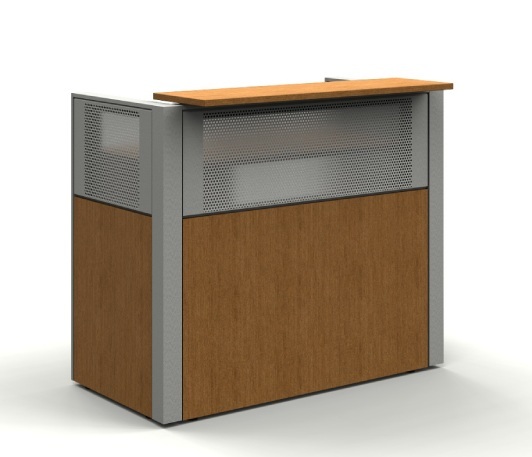 Auto dealership furniture and functional space planning solutions is what do for dealerships. 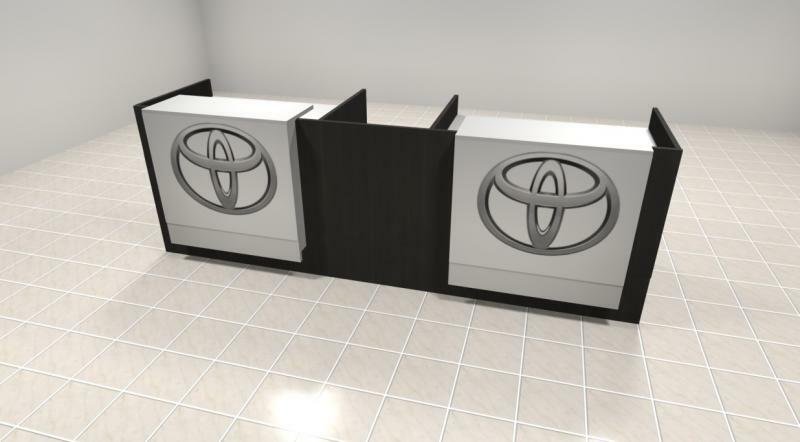 We do it better than anybody else at a lower cost and we understand how your dealership works and what your brand is expecting customers to experience in your facility. 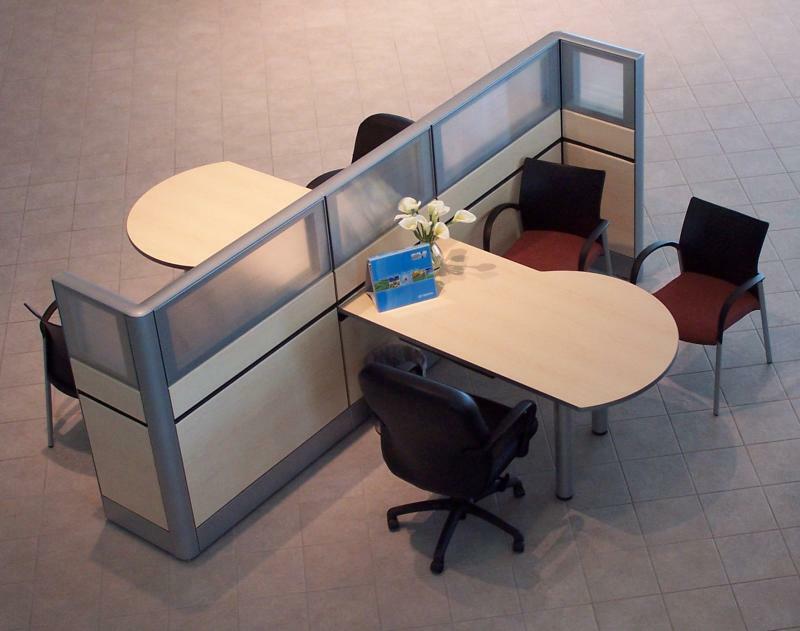 Turn-key solutions, from project design to project installation by professional Wells Group employees and project teams. 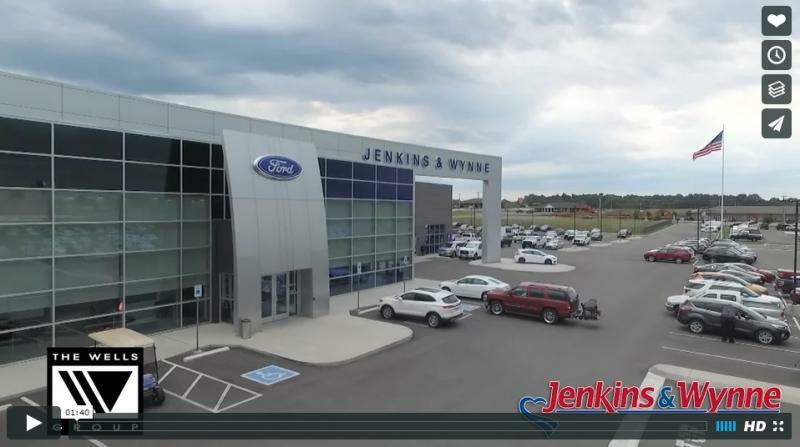 The Wells Group ("TWG") is not offering to sell automobile dealership furniture under the famous automobile brands listed above. 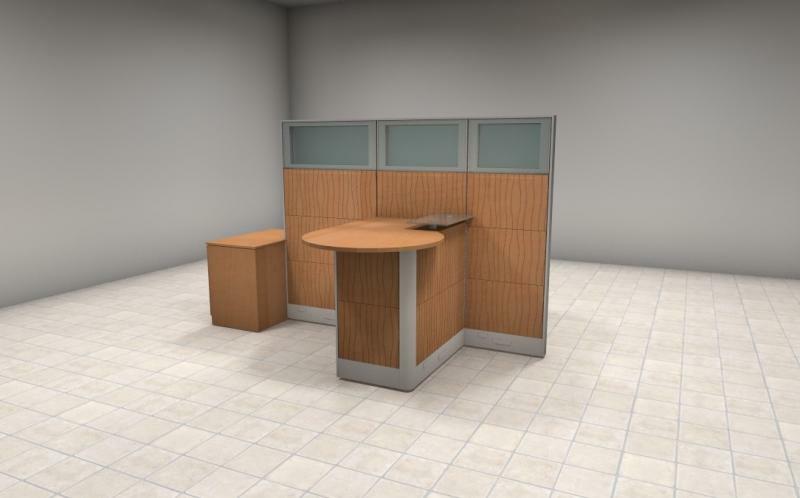 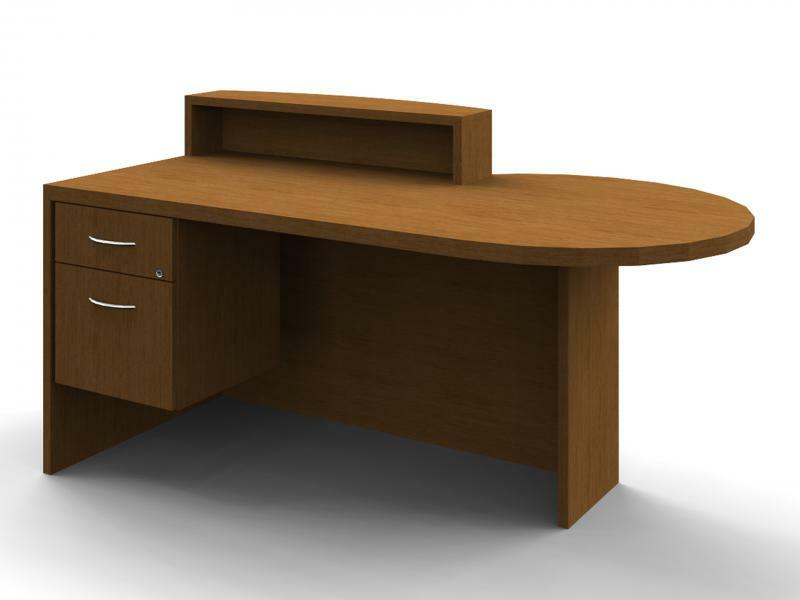 This website features examples of automobile dealerships, however, who have selected TWG furniture packages which have been approved on a project by project basis by the respective automobile manufacturer's image program. 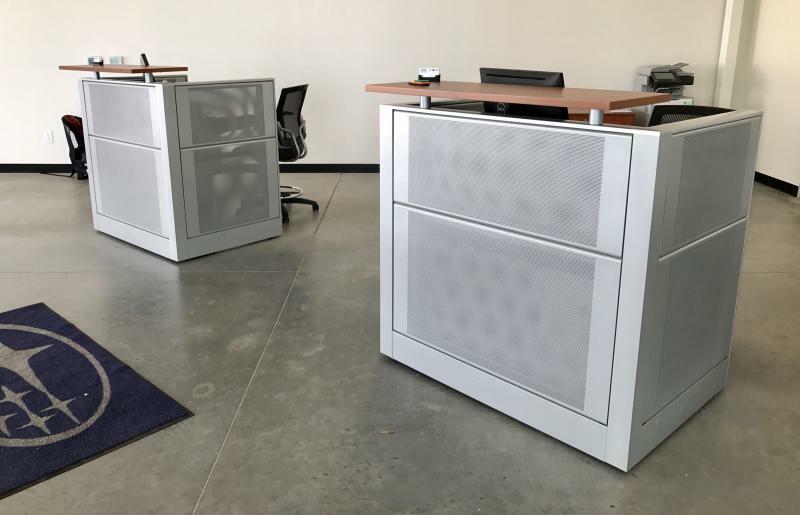 TWG is proud of each dealership installation and works with all parties to assure a first class, competitively priced installation. 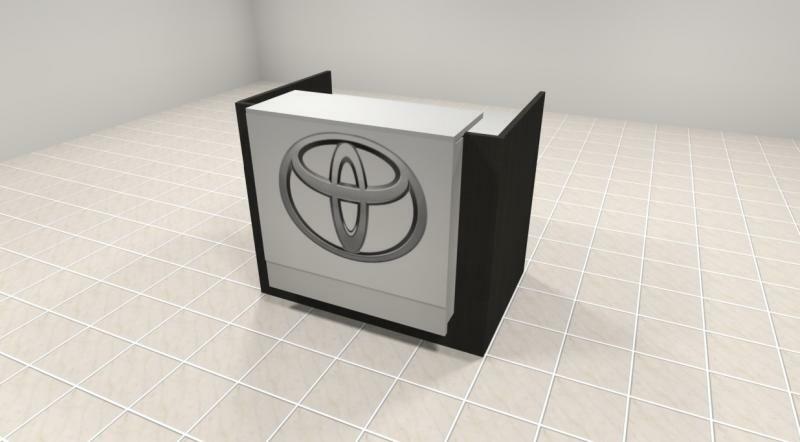 Any product names, logos, brands, or other images of such automobile manufacturers featured on TWG’s website are the property of their respective trademark holders. 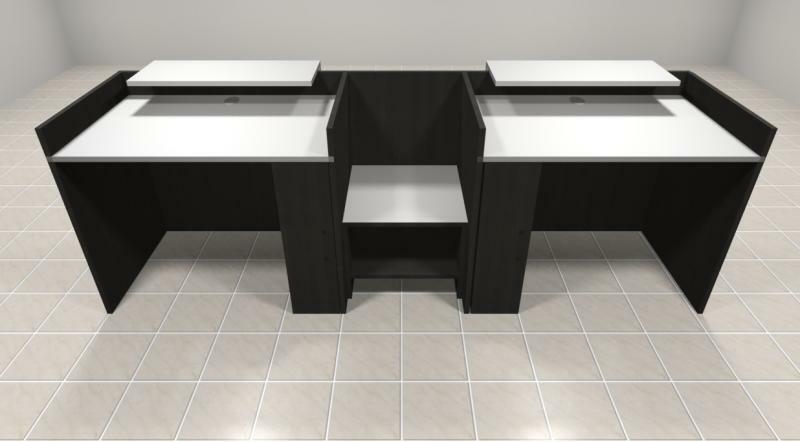 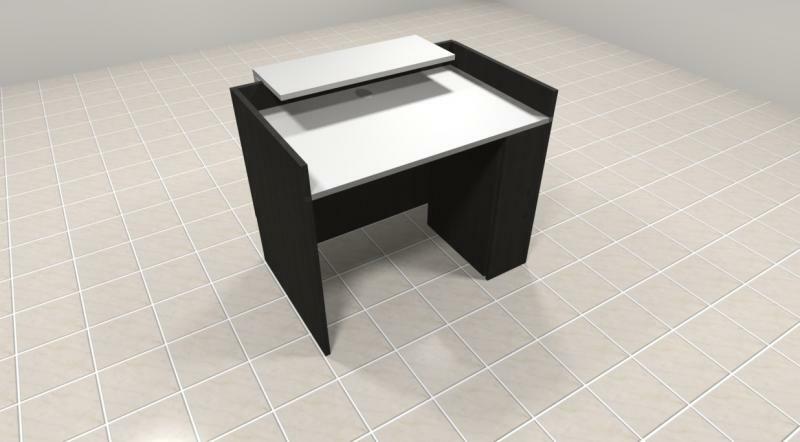 Let us help you plan and furnish your new Showroom furniture, BDC furniture, Service Drive furniture, Parts Department shelving, Pre-Owned Building, and Business Office furniture.